The setting sun guilds the gigantic Shwedagon Pagoda, turning its gilded surface into molten old gold. It’s an unforgettable sight, just one of the hundreds of splendid experiences that will seem uniquely yours after a visit to Myanmar and the Mergui Archipelago. Yangon’s pagodas and stupas, its buzzing handicrafts market and its 2500 year old buildings. The balloon ride over the temples of Bagan and the vast statues of Buddha. The eerie serenity of Inle Lake, the floating gardens and tiny unchanged-by-time fishing villages. The beaches of Mergui and cruising on a white yacht to Clara Island. They’re all memories that will stay with you forever. Read about Stanley Stewart's adventures in the Mergui Archipelago with The Ultimate Travel Company in The Sunday Times here. Arrive in Yangon, where you’ll be met and taken to your hotel. You’ll be staying in a classic, colonial style building in the picturesque part of Yangon, within walking distance of the Shwedagon Pagoda and the People’s Park. Stay: Two nights in a deluxe room at the Savoy Hotel. A day with unrivalled sightseeing now presents itself. From the grave solemnity of the Reclining Buddha in the Chauk Htat Gyi Pagoda you’ll find a complete contrast in the colourful bustle and noise of places like Strand Road, Yangon Harbour, Chinatown and the Indian Quarter, not to mention Boyoke Market, famed for its handicrafts. In the afternoon and early evening, peace descends with a trip to the Kandawgyi Lake and on to the golden Shwedagon Pagoda for sunset. Take an early morning flight to Bagan and you’ll have plenty of time to admire the huge statues of Buddha in temples like Gu Byauk Gyi and Ananda and the Shwezigon Pagoda. You can also visit lacquer workshops and wander around the Manuha, Nanbaya and Myingaba Gu Byaukgyi temples at Myinkkaba village. Stay: Two nights in a deluxe room at Tharabar Gate Hotel. Another high point (literally) of your holiday. As an option, the Bagan Shuttle will collect you and take you to the departure ground for an unforgettable balloon trip over the soaring temples and pagodas of Bagan, giving you a new perspective and a fresh sense of wonder. In the afternoon you’ll take a scenic overland journey to Mount Popa where you can climb to the top of an extinct volcano for even more magnificent views. Today you fly to Heho airport to be met and taken to your hotel. In the afternoon you have ample time to appreciate the beauty of Inle Lake, with a boat cruise that takes you past floating gardens, fishing boats, untouched local villages – like the weaving village of Inpawkhon – and small leg-rowed traditional craft. Stay: Three nights in a lake front villa at Villa Inle Resort and Spa. Spend the days exploring a hilltop stupa and the villages that surround the lake. Then board your traditional boat to the western end of the lake, passing close to farmers tending their crops in the time-honoured way. It’s a trip that’s made for photographers. Fly from Heho Airport back to Yangon. Stay: One night in a deluxe room at the Savoy Hotel. Now you fly to Kawthuang via Dawei, to board your boat. After a welcome drink it’s time for a spot of beach-lazing on Hastings Island – just one of the 800 stunning islands that make up the Mergui Archipelago. Expect to see a superb national park, flawless beaches and semi-nomadic people paddling around the islands in dugout canoes. 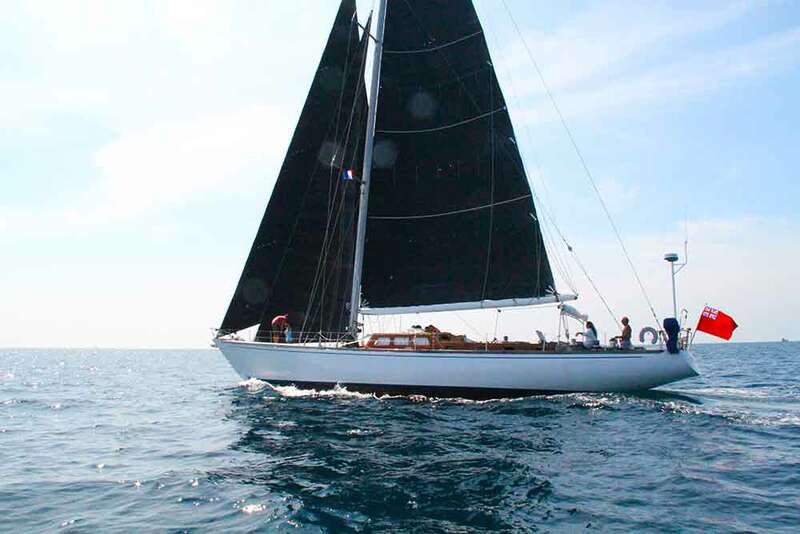 Stay: Five nights in a deluxe cabin on the sailing yacht Scame. 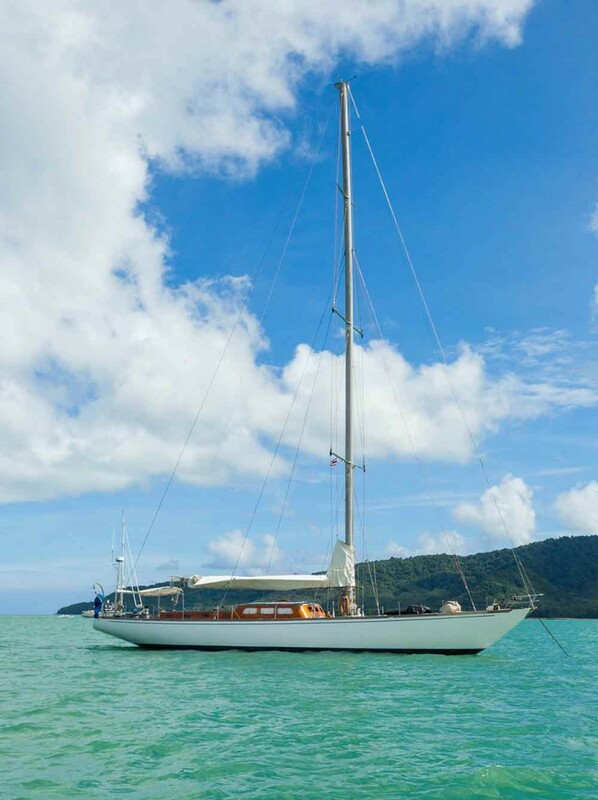 The Scame is a truly graceful sailing ship with teak decks, wooden interiors and an elegant saloon. Below decks you’ll find an air of luxury, with all cabins having private showers and cooling fans. You will cruise first to Lampi Island where you’ll meet the Moken sea nomads in their antiquated village, before setting sail for gorgeous Clara Island. The water is crystal clear around Pila Island, where you can snorkel, fish for tuna, or stroll into the jungle beside a picturesque creek in search of hornbills and monkeys. Then it’s time to discover the myriad tiny islands scattered across the middle of the archipelago. They’re places of breathless beauty, including Frost and Potter Islands with their white beaches, hidden coves and enormous fig trees. Finally you’ll cruise off – probably in the company of playful dolphins – over azure waters to the beach at Zadetkyi Island. 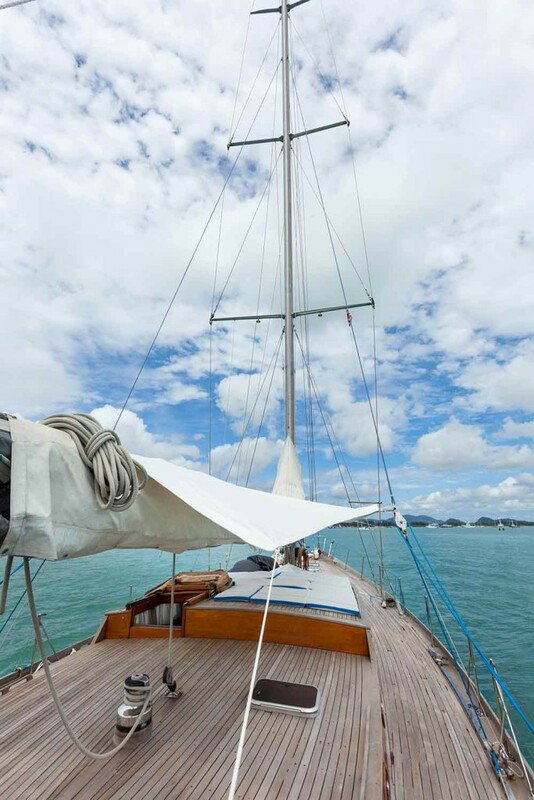 After a leisurely sail back to Kawthuang it’s time to transfer overland to Surat Thani and connect with your flight to Bangkok and on home.